Dubai: Dubai Investments PJSC [DFM: DIC], the leading, diversified investment company listed on the Dubai Financial Market, today published its financial results for the period ended 30 September 2016. Dubai Investments reported strong third quarter results with net profit for the quarter ending 30 September 2016 surging to AED 334.4 million, an increase of 36% over AED 246.1 million achieved during the same quarter in the last year. The net profit for the first nine months of 2016 also increased to AED 850 million, up 13% compared to AED 752 million for the same period last year. Total income increased by 17% to AED 2.2 billion from AED 1.9 billion for the previous period. The key driver of strong performance was rental income, which increased by AED 113 million in the first nine months of 2016 to AED 654.3 million from AED 540.9 million in 2015. Gain on fair valuation of investment properties was also higher by AED 67.2 million to AED 315.1 million from AED 247.9 million in 2015. During the period, Dubai Investments recorded gain on disposal of subsidiaries amounting to AED 186 million. Earnings per share were AED 0.21 for the nine months ending 30 September 2016, up from AED 0.19 in the previous period. As of 30 September 2016, Dubai Investments generated annualized return on equity of 10.3% while the return on assets was 7.1%. 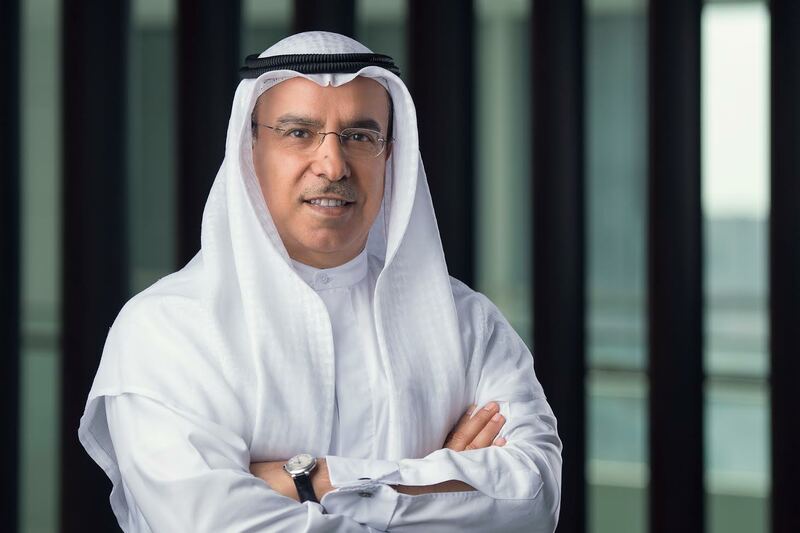 In line with its growth plans, Dubai Investments’ total assets reached AED 16 billion as of 30 September 2016, an increase of AED 797 million since the beginning of the year. The assets includes AED 9.7 billion of real estate assets, AED 3.1 billion of manufacturing and contracting assets and AED 3.2 billion of investments / treasury assets. Dubai Investments currently owns over 40 subsidiaries and joint ventures across a broad range of sectors and continues to monitor opportunities, both locally and internationally, as part of its strategic, financial and operational roadmap.